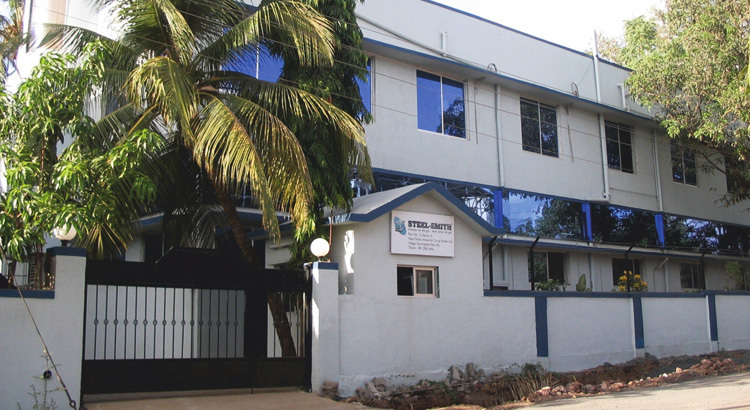 Steel Smith pioneered the development of toggle clamps in India over 40 years ago and still manufactures the country's widest and most recognized line of these useful and adaptable tools. From conceptualization to execution, from drawing to production, there’s just one single largest force that drives us, our customer. He was with us when we first ventured into the uncharted area of toggle clamp manufacturing in India. Four decades later, he still looks up to us with the same trust he began with. Because even as the times changed along with the application areas our products kept pace. Only improving in terms of quality. Introducing newer and innovative products, continuously improving upon the existing ones and catering to our customers with prompt after sales service; we’ve grown. We’ve grown from a small set-up to an established brand name. Today Steel-Smith is the largest manufacturer and exporter of a wide range of toggle clamps and other industrial accessories. In doing so, we owe a lot to our customer; our source of inspiration and unrelenting support. From conceptualization to execution, from drawing to production, there’s just one single largest force that drives us, our customer. He was with us when we first ventured into the uncharted area of toggle clamp manufacturing in India. Introducing newer and innovative products, continuously improving upon the existing ones and catering to our customers with prompt after sales service; we’ve grown. We’ve grown from a small set-up to an established brand name. Today Steel-Smith is the largest manufacturer and exporter of a wide range of toggle clamps and other industrial accessories. In doing so, we owe a lot to our customer; our source of inspiration and unrelenting support. Steel-Smith offers the quickiest delivery in the industry with over 500 models available off the shelf. Steel Smith has placed its entire line of standard clamping products in a CAD library, all drawings can be downloaded from our website. Our application engineers at various locations will assist you in choosing the right product for based on your clamping needs. Steel Smith is now near a city closest to you. With over 20 distributors & stockiest, our Toggle Clamps are just a phone call away from you.